Yes, that is the good thing to make the change into the system when we need to make a reconfigure of the system we need to take a backup first then make it clean by formatting that data. Viruses, malware, and ransomware pose an ever-present chance to trendy internet customers. 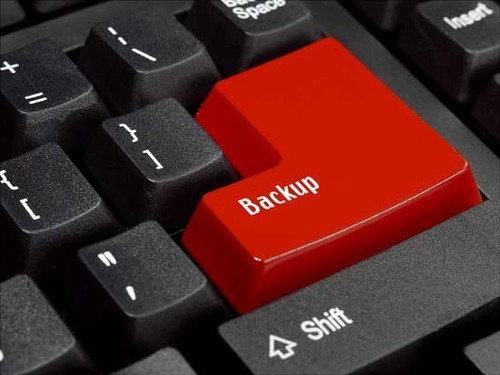 That’s why it’s extra crucial than ever which we recognize the way to back up your computer.